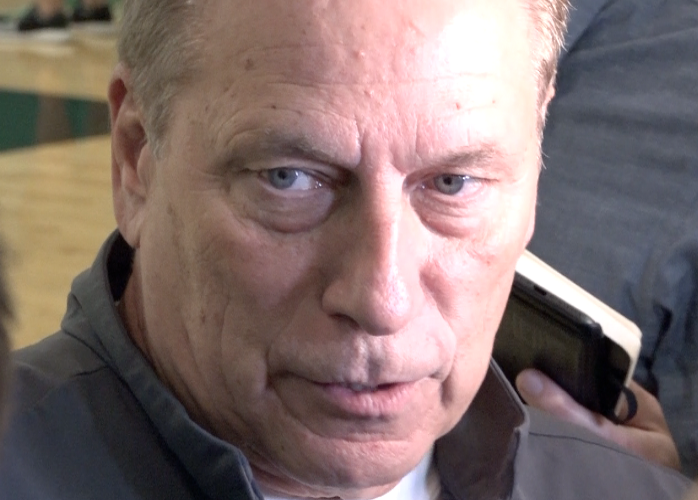 Michigan State men's basketball coach Tom Izzo spoke at the Breslin Center during the first practice for the Spartans. Izzo is embarking on his 36th year at MSU, 24th as head coach of the program. 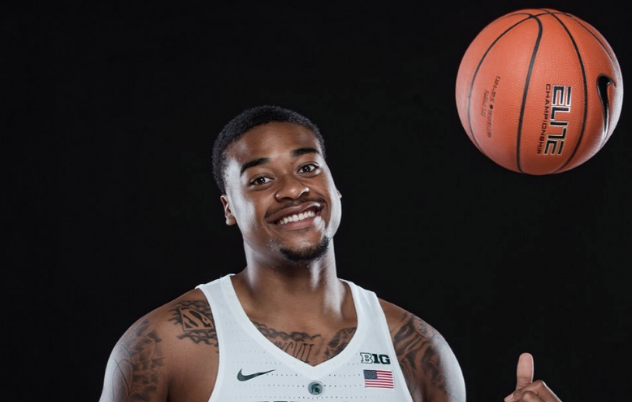 East Lansing, Mich. – Michigan State men’s basketball sophomore forward Nick Ward has elected to return for his junior year and will be withdrawing his name from consideration for the 2018 NBA Draft. Casey Harrison, Current Sports beat reporter, tells the story of MSU men's basketball sophomore guard Joshua Langford. Harrison tells us how Langford looks at the bigger picture, beyond basketball. 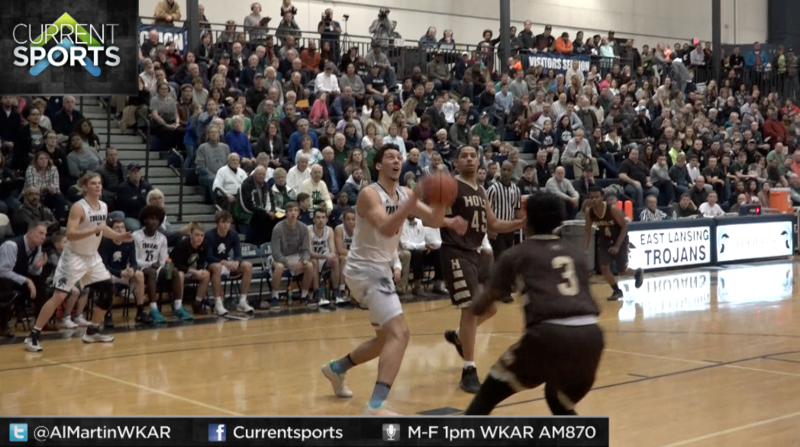 Geoff Kimmerly, media and content coordinator of the Michigan High School Athletic Association, joins Current Sports host Al Martin and explains why Michigan State men's basketball commit Thomas Kithier was ruled ineligible after deciding to transfer from Macomb Dakota to Clarkston. WKAR.org will stream the memorial service for former Michigan State men's basketball coach Jud Heathcote Saturday at 5:00 p.m. EDT in Spokane, Washington. The stream is being provided by KREM-TV, the CBS affiliate in Spokane. 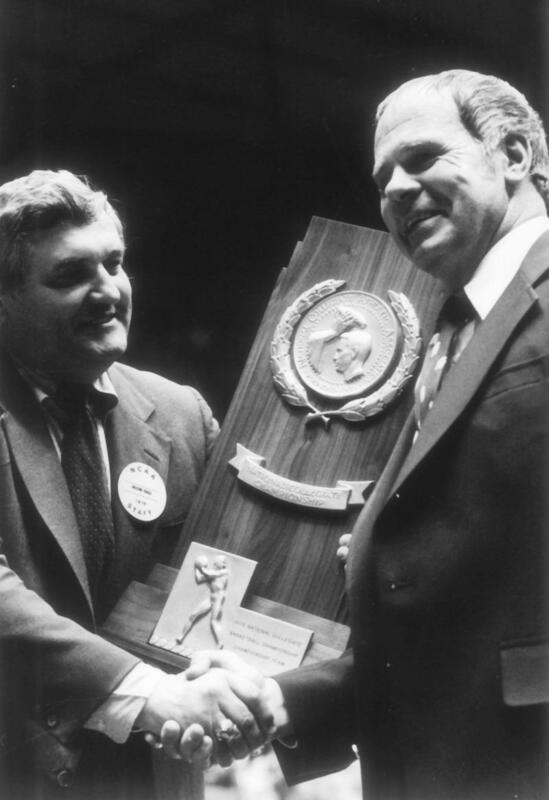 WKAR's Scott Pohl talks to Brooke Allen about legendary MSU basketball coach Jud Heathcote. 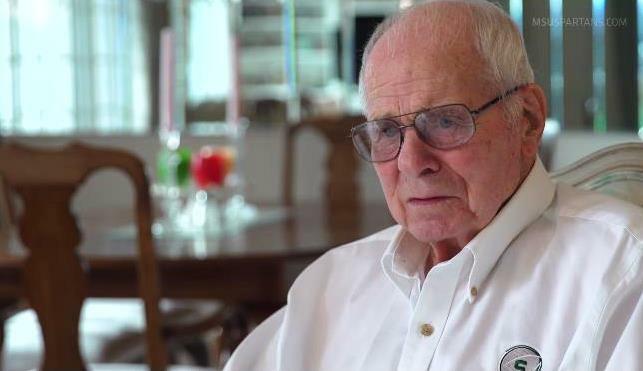 Michigan State University Athletics announced the passing of basketball coach Jud Heathcote. He led the Spartans to their first NCAA Championship in 1979. NBA legend Ervin "Magic" Johnson, MSU basketball coach Tom Izzo and South Florida coach Brian Gregory react to the passing of Jud Heathcote. 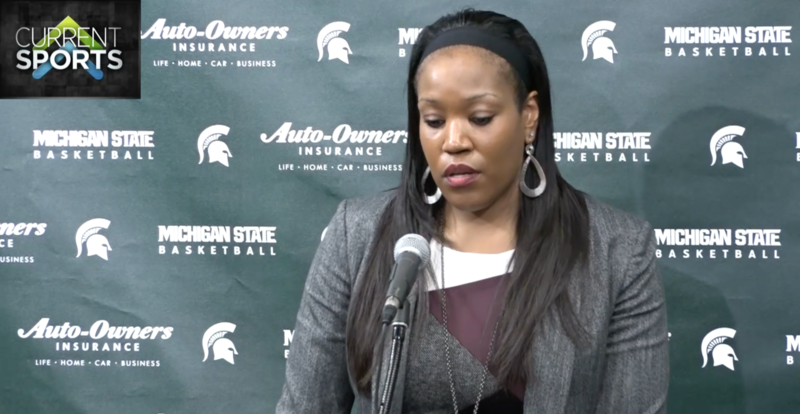 The MSU women's basketball team lost to Purdue, 76-66, on Alumni Day Sunday night at the Breslin Center. The Spartans have lost three-straight games for the first time since the 2014-15 season. MSU is now 13-7 overall and 3-4 in Big Ten action. Purdue improves to 13-8 overall and 4-3 in league play. In a battle for top-dog in the CAAC Blue, the East Lansing boy's basketball team defeated Holt, 70-66, at home on Friday night. 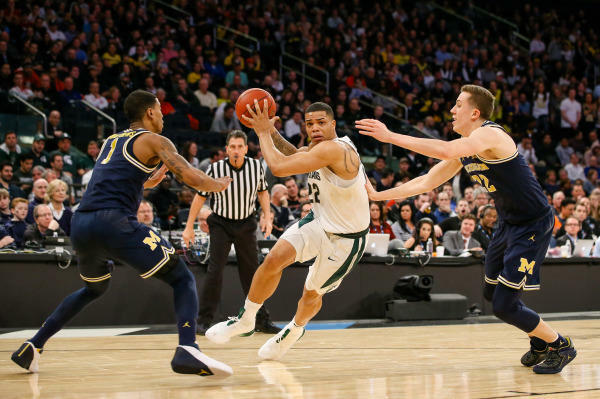 East Lansing star forward Brandon Johns was poked in the eye in the second quarter, but battled back to deliver a performance for the ages in the second half. Johns finished with a game-high 33 points (26 in the second half), 11 rebounds (now over 500 mark for career), six blocks, and four steals to lead the Trojans to victory. Steve Finamore's team now leads the conference at an undefeated 8-0, 5-0 record. Over six years ago, Tori Jankoska committed to play for Suzy Merchant and the Michigan State women’s basketball team. 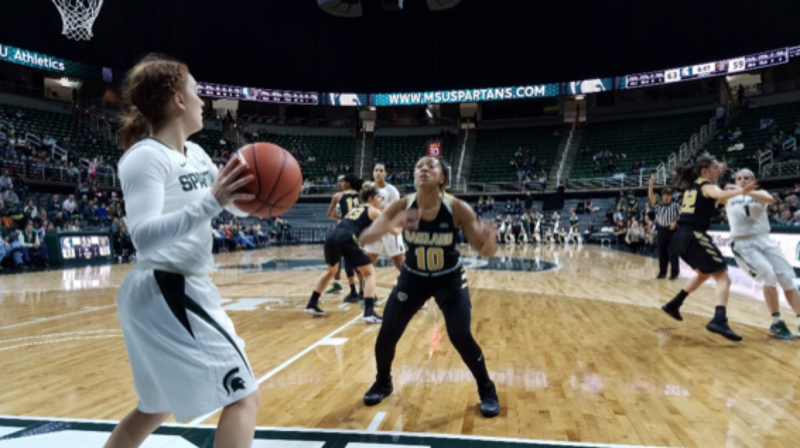 She was 15, going into her sophomore year at Freeland High School, but she always knew she wanted to play and help MSU reach the highest level. EAST LANSING, Mich. – Sophomore Brandon Johns towers while walking through the halls of East Lansing High School. He’s only 16, but his basketball ability and 6-foot-8 stature makes him stand out everywhere he goes. 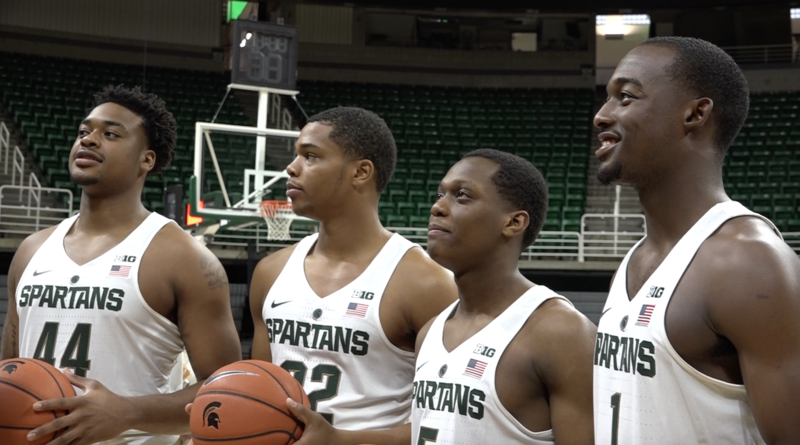 The MSU men's basketball team held Media Day on Thursday afternoon at the Breslin Center. 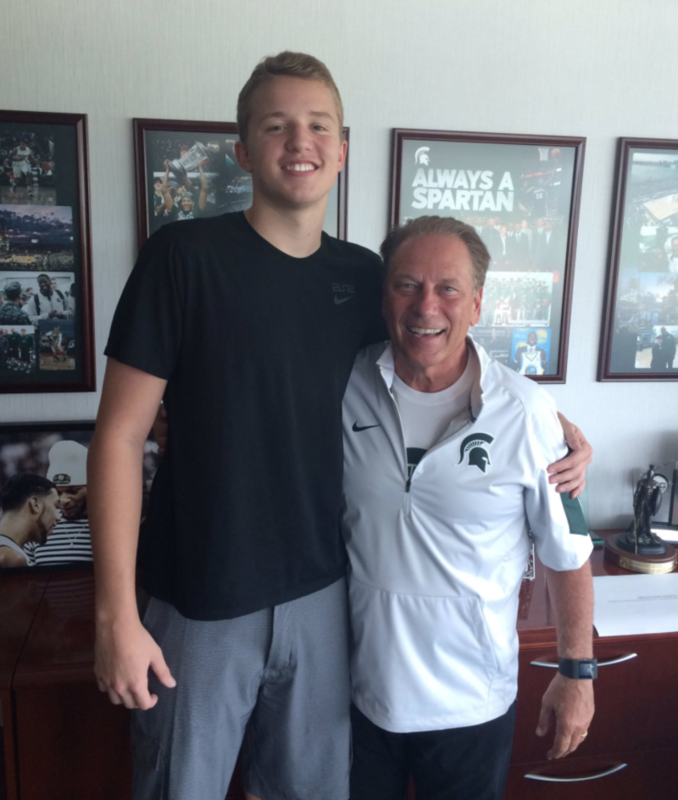 As head coach Tom Izzo enters his 22nd season, he finds himself ushering-in his top recruiting class ever! With so much talent coupled with a ton of youth, what are the realistic expectations for the team? HOLT—Upon entering the Holt High School gymnasium, it’s clear that something special is happening. 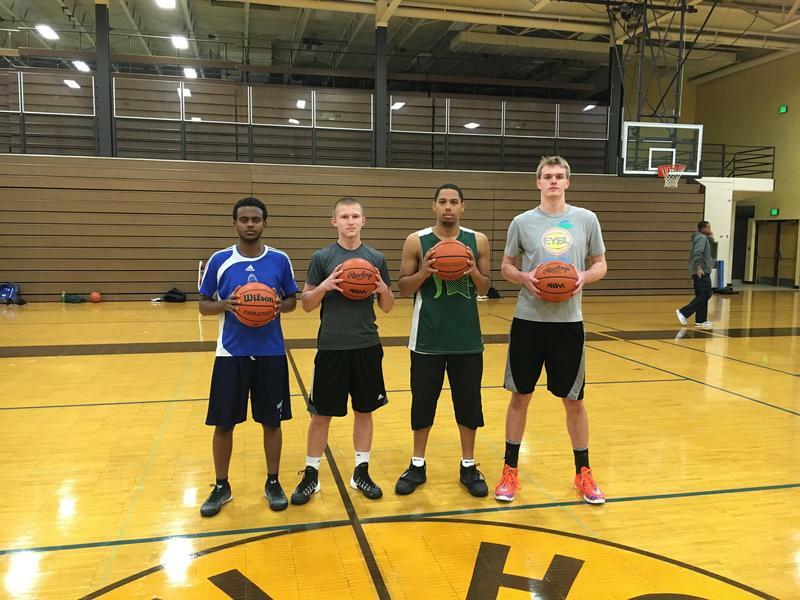 It’s that time of year where basketball season is just around the corner, and teams are deep into open gym practices, conditioning, and weight lifting. 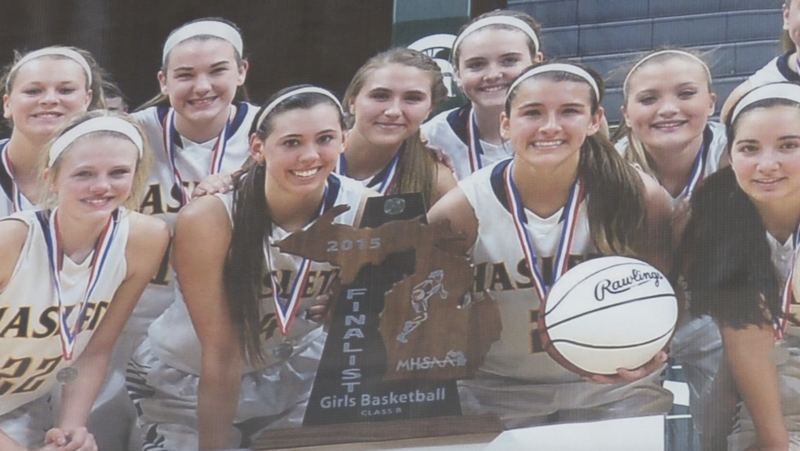 HASLETT, Mich. - For 14 years, Haslett girls basketball and Bob Currier have shared a strong bond. Currier has decided it is time to retire, announcing in early April he will be stepping away as head coach of the varsity team.